Every diet and exercise program works on some level - if YOU do. The problem is changing your mindset. There are many weight loss books out there, but this book is one of a kind. It is the first written as a daily devotional and journal for weight loss. 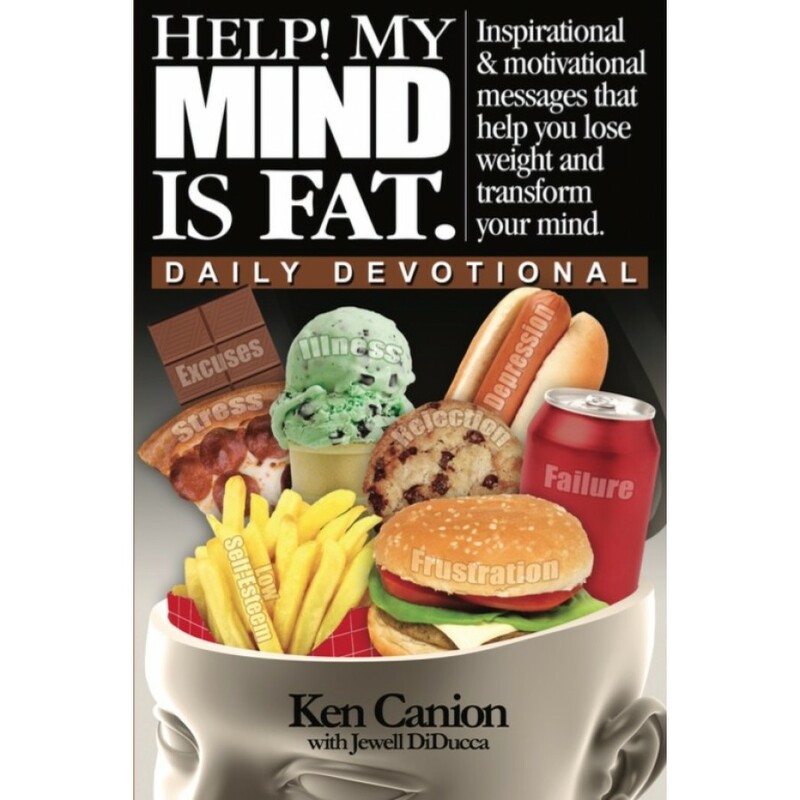 This book is a spiritual and mental, daily devotional - geared specifically for those who want to try something different on the weight loss journey they have chosen. Each devotional message is designed to address the issues that overweight people face while attempting to lose weight. It is based on the Christian, spiritual principles which have been a source of strength and comfort for so many people during times of struggle.